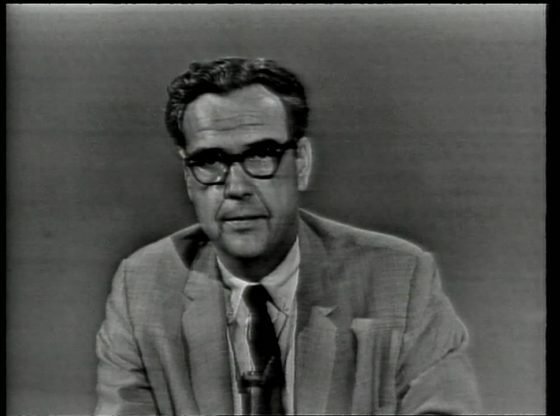 The special report that aired live on KTBC on August 1, 1966 detailing the events of the University of Texas Tower shooting. Today-in-History PAGE of SCOPE SYSTEMS. How to obtain copies of vital records such as a birth certificate, birth record, death record, marriage license, marriage record, divorce decree, probate record or naturalization record in the State of Texas. Salt Lick BBQ, Austin Texas. Shot with Panasonic GH2 camera.